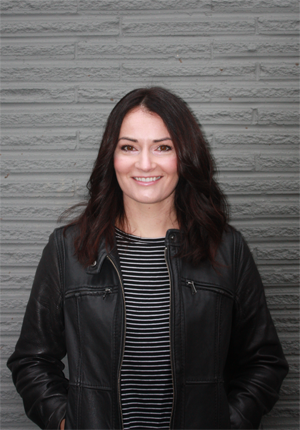 Jessica serves as a clinical supervisor for Counseling at Bastyr Center for Natural Health and works in private practice where she specializes in Mindfulness and Acceptance-based counseling with a focus on preventive stress-management and sustainable mind-body wellness. In addition to professional counseling, Jessica offers support and prevention within the broader community as a mindfulness teacher. Jessica views learning as fundamentally relational, and her focus as a supervisor is to connect students with information, ideas, and one another in ways that are relevant and meaningful. Jessica emphasizes the development of evaluative and critical thinking to help students consider context, raise questions, seek valuable information, and come to informed conclusions that support effective decision-making in the field. Critical thought is nurtured by establishing a culture of conversation and collaboration that acknowledges, respects, and builds on the diversity of learning styles and world views present in group settings. Jessica has been counseling individuals and groups since 2006 in diverse clinical settings including higher education, community mental health, and residential treatment programs. Prior to her clinical training she worked in K-12 education and EAP case management.